We are very excited about our new Zesta Hampton Kitchen. The Hamptons originated from New York and was always seen as the wealthy, sophisticated yet elegant look whilst being bright, breezy and providing adequate natural light. This type of sophistication is one that is both balanced and relaxed and so suitable to the Australian lifestyle providing both warmth and desire. 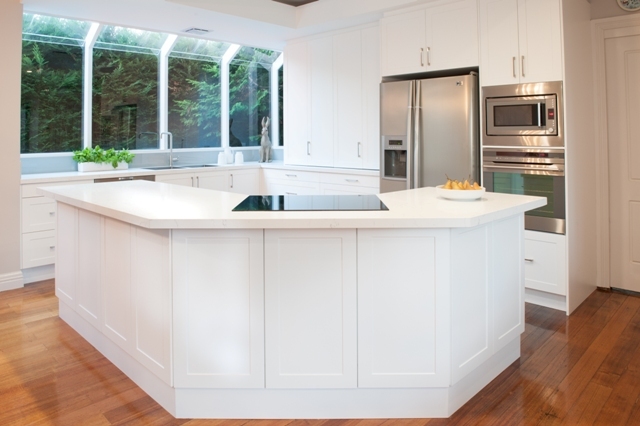 With the assistance of a matte door you can create your own Hamptons style kitchen matching in rangehoods and appliances to suit this design to create that warmth so known to this style. 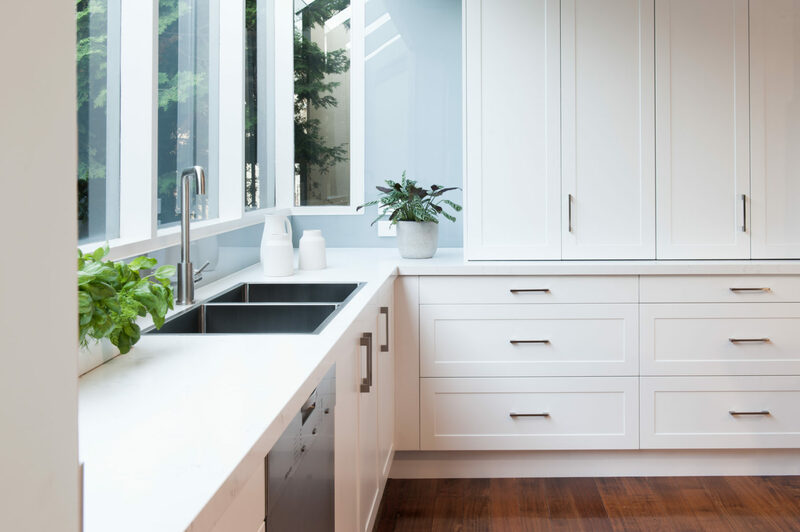 Our professional kitchen designers will be happy to help you in your journey to create the perfect design and we think with a touch of Dulux Natural white paint and a splash of colour or a warm benchtop will ensure a subtle but warm kitchen which will look stunning. The cup handles certainly top off the sophistication. Find your nearest showroom to check out this superb new kitchen as it is literally walking out the door!